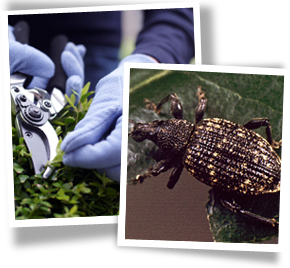 Has your garden got the wow factor or is it overgrown, looking tired and giving you nightmares? 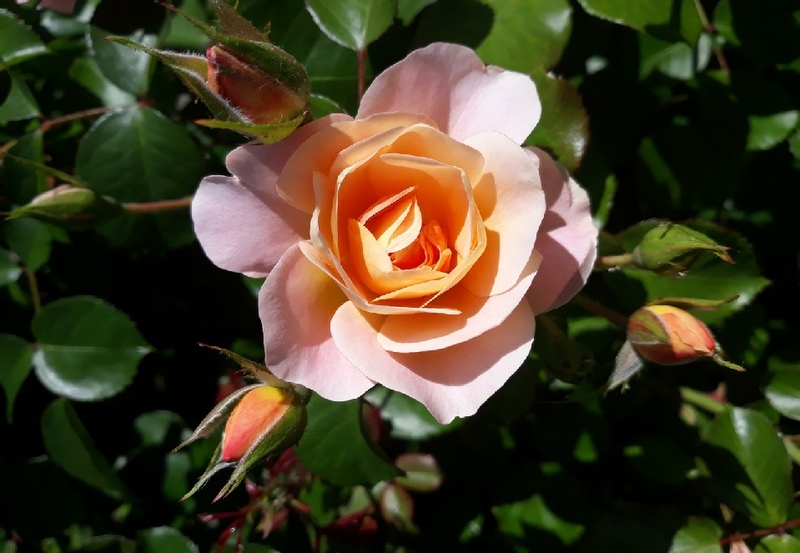 Help is at hand – our designer will visit your garden at a time to suit you to give you the opportunity to ask all of those gardening questions, gain practical advice and optimise the potential in your garden. 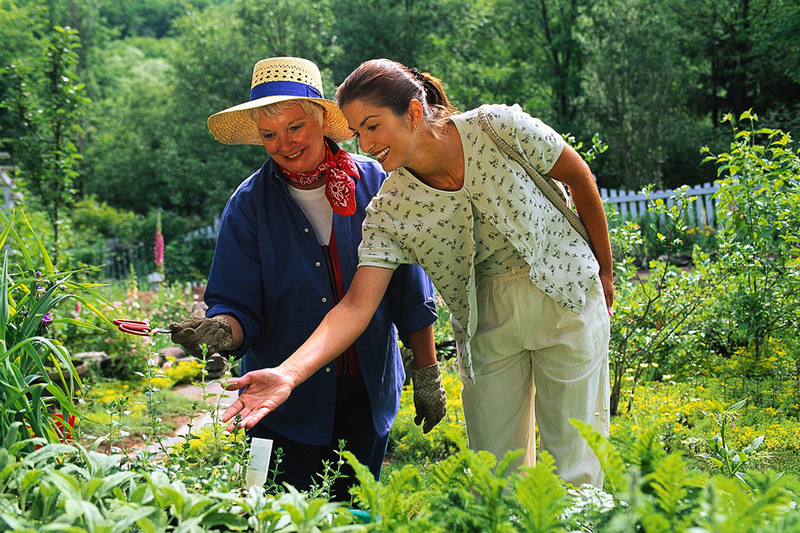 An informal chat as we walk around your garden may be all you need, but a follow-up comprehensive report is available if desired. - please remember to advise the location of your property. 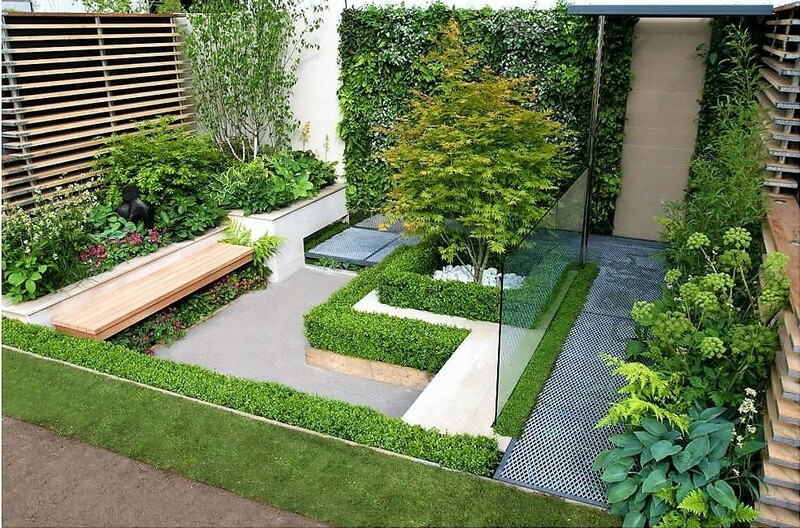 Contact us to arrange a garden consultation on 01526 860 270.